The Langley Division of Family Practice is a group of physicians organized at the local level who work to address common health care goals. This initiative was designed to improve patient care, increase family physicians’ influence on health care delivery and policy, and provide professional satisfaction for physicians. 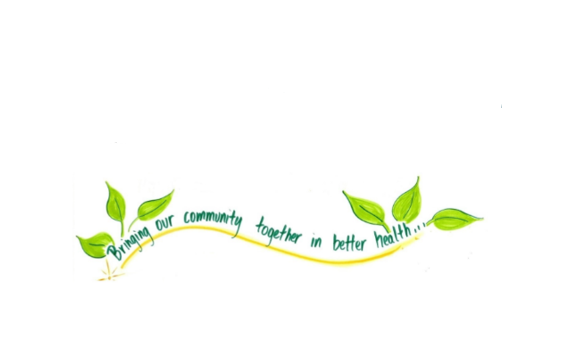 The Langley Division provides physicians with a stronger collective voice and more impact in their community. The Division supports physicians collectively and individually to enable them to improve their clinical practices, offer comprehensive patient services, and influence health service decision-making. Become a Langley Division of Family Practice member.